Having worked in Pakistan with UNICEF, trained in aerospace medicine with NASA, and investigated the outbreak of SARS with the CDC, School of Population and Public Health (SPPH) Clinical Associate Professor Dr. Marcus Lem has some tales to tell, including about his first job: eating a gallon of pudding for a dessert commercial. Suspiciously, no footage remains of his acting debut, but Lem has moved on to bigger things. 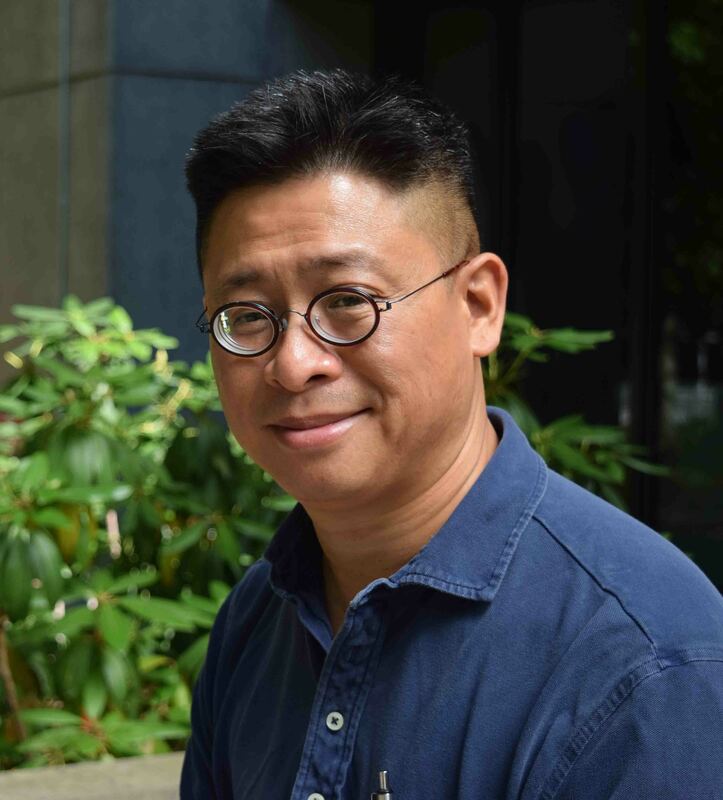 An SPPH alumni who completed his residency at UBC, Lem has been Program Director of the Public Health and Preventive Medicine (PHPM) Residency Program for the past three years. With a diverse group of residents from across the globe, he says his students are like having the X-Men. He says the residency in Public Health was the best job he ever had, studying with world leaders in HIV treatment, working on polio eradication in the Northwest Frontier Province of Pakistan, delivering medical services in rural Tibet, and training in aerospace and diving medicine with the Canadian Armed Forces where he participated in training flights with night vision goggles and suffered nitrogen narcosis in a hyperbaric chamber. Public health physicians are important because they understand not only the diseases that medicine and the health care system try to address, but also the socioeconomic and political contexts, the intentional and unintentional systems which affect health, and how it all fits together, he says. Many of his residents join the program after feeling ill-equipped to deal with the root causes of a patient’s health problems. What sets the UBC residency program apart is its structure, allowing maximum flexibility when it comes to training options, and the type of resident accepted into the program, he says. “Our clinical faculty have first hand experience working on SARS and Ebola. We recognize that having the best Public Health doctors requires training folks who come from diverse backgrounds, both culturally and educationally. We need future physicians who are can think on their feet, understand other cultures and work under challenging conditions.” But most of the work of Public Health gets done behind the scenes, he says. A career highlight for Lem was his role in helping plan for and respond to Pandemic Influenza. As a director in Ottawa, Lem helped write the federal memorandum to cabinet and treasury board submission which obtained national pandemic funding. When the H1N1 outbreak started in 2009, working with the newly formed First Nations Health Authority, Lem managed BC regional operations for First Nations communities. The overall mortality for Aboriginal populations in Canada was five times that of the general population. In BC, it was on par, thanks to established relationships with communities, comprehensive pandemic plans, and extremely high uptake of antivirals and vaccine, Lem says. However, Public Health can sometimes be scary. The 2003 SARS outbreak saw the deaths of doctors and nurses. While investigating the disease in Toronto at Sunnybrook Hospital, Lem was outfitted in two gowns, double pairs of gloves, two masks, goggles and a visor. When interviewing a nurse with SARS, the Infectious Diseases doctor accompanying Lem stood at the far end of the isolation room. For the future of the specialty, Lem envisions the development of new tools, including better use of mathematical modelling and geospatial analysis, and the more sophisticated analysis of “Big Data” including administrative data and genome sequencing. He sees the impact of global warming, and how society chooses to address it, as the single biggest Public Health challenge for future generations. As the incoming Chair of the Health Officers Council of BC, Lem is proud to be a part of the Public Health community in the province. UBC represents the future, he says.